Our much-loved Monthly Blether is back! 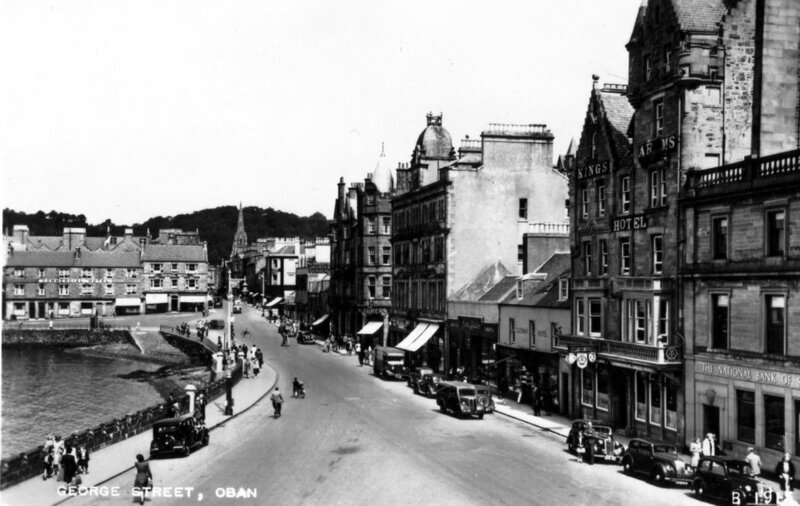 This month's topic is old Oban characters and business proprietors from days gone by. Come along and have an informal get-together, reminiscing over a cup of tea and cake. Free entry but donations very much appreciated. All welcome! This is a partnership between The Rockfield Centre and WHHA Friendship Club, which meets fortnightly at the Centre on Fridays, 2pm - 4pm.